For the 2017 Shanghai Urban Space Art Season (SUSAS), a close attention to the“connection and disconnection” in the process of contemporary society of Shanghai City is proposed. “thisCONNECTION” is a production and reflection based on the disconnection of Shanghai City, which will involve a variation of “disconnection”no matter in spatial issue or humanity concerns; and also arise the challenge and opportunities of urban renewal. Daipu Architects is also invited to participate in the exhibition’s special exhibition “Constructing Contemporary Cultural Landscape”. 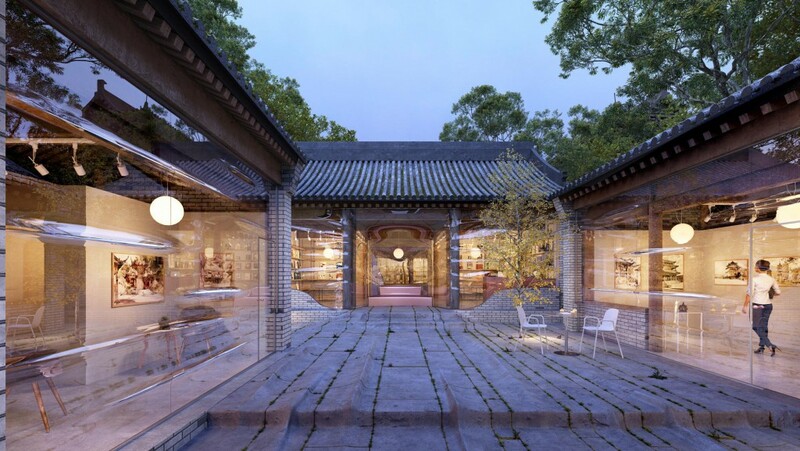 Based on a critical review of the current epoch, emerging cultural architecture promotes itself to the connection of historical heritage and modern civilization, of the pure creation of spirit and the redundant mass-production. 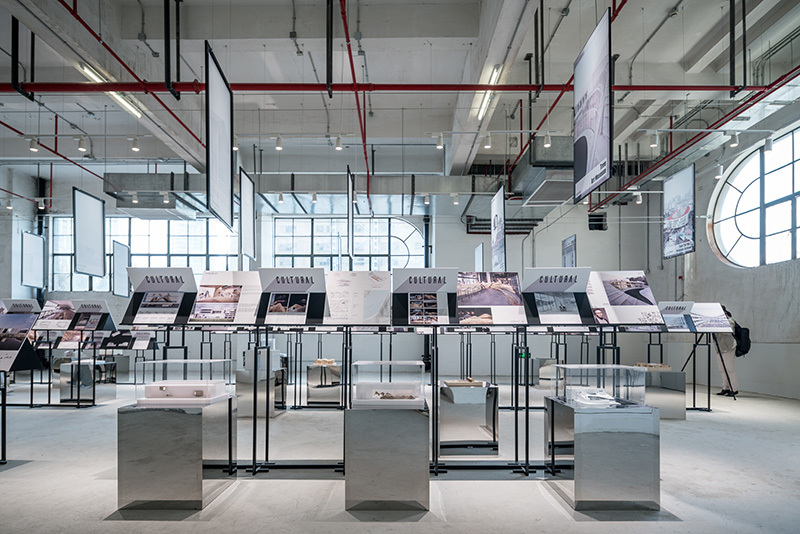 Drenched in the conflicts of disenchantment and Re-enchantment, autonomy and mainstreaming, contemporary practice in architecture has developed various strategies in both cultural production and criticism. 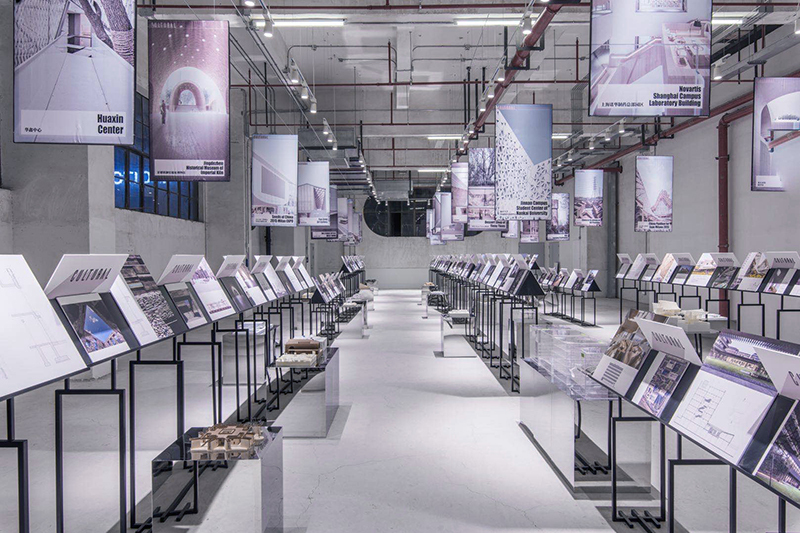 With about 30 projects including museums, exhibition halls, galleries, public activity centers, creative parks, this echibition is assigned to present the vast potentials within the interaction of space and humanity. Three works of Daipu Architects are involved, respectively Tree Art Museum, Anti – domino No. 02 – wood mountain, Zunyi Normal University Gallery.